Treasury staff has looked into the matter and discussed the allegations with Ms. Square. Ms. Square denies making any such offensive comments. No further action is expected at this point. First, the fact that she denied everything isn't surprising. I suspect that if anyone asked her about it, Square would deny knowledge of the $1,000 that's reportedly missing from the city treasurer's office. Second, I have to admit that I am even more troubled by this response from the Michigan Department of Treasury than I am by Square comments. 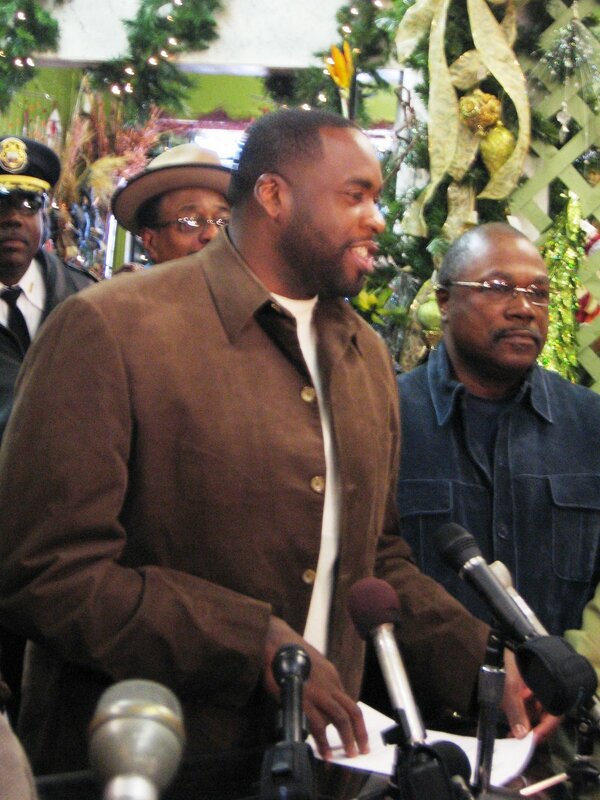 Kwame Kilpatrick repeatedly denied any wrongdoing on his part. He denied it to the press. He denied to it to City Council and community groups. He even denied it under oath in depositions and at trial. I mention this because Cathy Square is a close, longtime associate of Kwame Kilpatrick. She served as chief operating officer under him. She ran much of his operations. It should not be surprising, therefore, that a close, longtime associate of Kwame Kilpatrick denied any wrongdoing when asked about it. What should be surprising, though, is that no one from Treasury spoke other city hall employees, offered them anonymity, and then asked them if they had ever heard Cathy Square say such things. Instead, according the above statement and my conversations with current city hall employees, the investigation ended once Square denied everything. This is important because if any current or former employees were to file a harassment lawsuit, they would have the right under Michigan Court Rules to subpoena every single city hall employee who interacted with Square on a regular basis. Those employees would then be legally required to answer questions under oath about what they saw and heard. This means that there is a realistic possibility that, if such a lawsuit were to ever happen, we could see dozens of current and former employees of the City of Hamtramck testify under oath that Cathy Square made a series of racially, ethnically, and sexually inappropriate comments in the workplace. This could then be further confirmed by the plaintiff requiring the City of Hamtramck to produce certain emails and other records in such a hypothetical lawsuit. 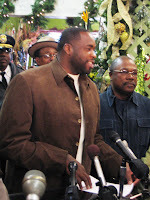 Once that were to hypothetically happen, Governor Rick Snyder as well as State Treasurer Kevin Clinton, and other officials within the Michigan Department of Treasury would be placed in the position of having to explain why they chose to end an investigation simply because a close, longtime associate of Kwame Kilpatrick denied any wrongdoing. And that is a position I cannot imagine any public official wanting to be in.